This page will guide you to participate in this Special Activity – exclusive for our students. The Piano Forum is another live opportunity to learn from our teachers. or any other subject related to music and art. The enrollment will be available until noon of the previous Friday of the event. 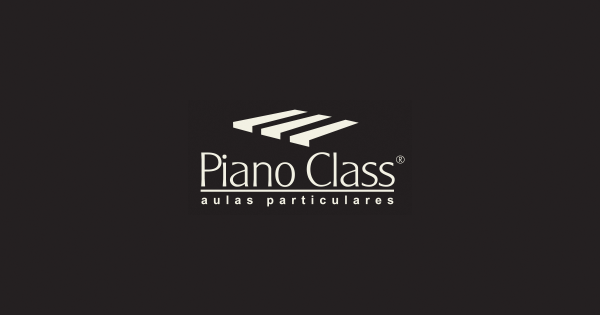 Fill in the form at the end of the page related to the Piano Forum you want to attend. It’s ideal to write the main topic you’d like to discuss. This way the teachers will be able to provide more interesting and complete answers and resources. a fast internet connection – the best is to have a cable connection, but if you trust your wi-fi, just be careful to have the modem near the piano and, preferably, without solid objects blocking the signal, which moves in a straight line. If you need to use a 3G/4G connection, double check that you have a strong and stable signal. a browser or app logged in your Google account with a active YouTube channel. The link of the streaming will be sent to you at the previous Friday night, via email and Skype. The link for the Hangout participation with mic and camera will be available at the live chat at the time of the event. Be there about 5min before the scheduled time to check any necessary setups. Write your name at the live chat so we know you’re there, and we may start organizing the Hangout accesses. Links and first instructions will be at the live chat, but feel free to ask whatever you need. We’ll call the participants at the proper time to the Hangout, depending on the number of enrolled students. The Piano Forum is a recorded event. Once it’s finished, the video will be set up as private and shared with all the participants. It will become part of PianoClass’ library so that you and your colleagues may watch it and enjoy the advice and musical tips of each meeting. As students ask for help setting up their YouTube channels, we’ll add little guides in this page. If you have any question about the Piano Forum or problem to enroll or attend, write to your teacher. He will be able to help you. If your issue is something that other students may also experience, we will add the solution here as well.